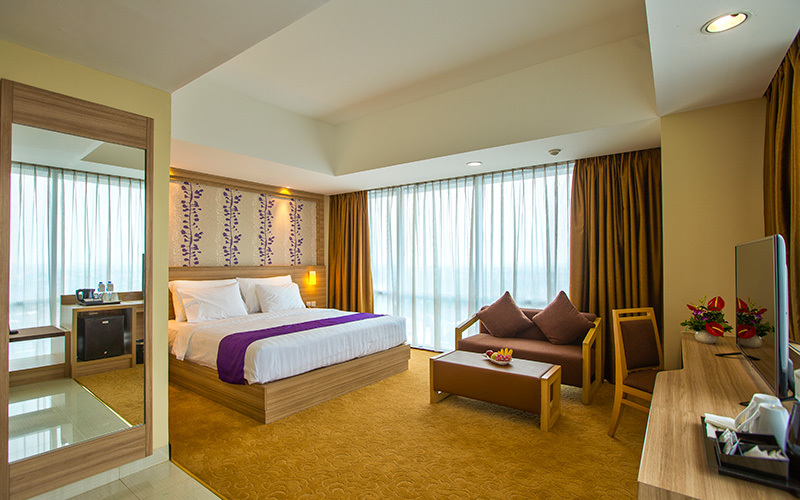 Designed only for guests who distinguished the taste of perfection and excellence, the Suite Room from Horison Ultima Bekasi Hotel is the best room in Bekasi and experiencing that you always enjoy it. Enjoy the exclusive facilities and amenities that wrapped inside of luxury ambiance, where every detail and every element is tailor-made to suit your taste for uncompromising quality stay. 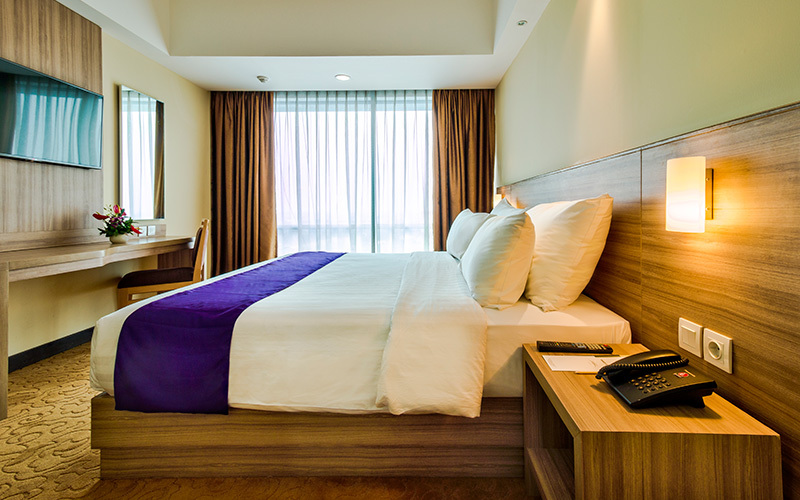 For the best Hotel’s Room in Bekasi, seek no further than our Suite Room. and enjoy guaranteed best rate for your exclusive stay with us.